An Investors Dream - The land itself is worth the price. Former filing station in the 1950's that has been divided into apartments and most recently was in the process of being converted to a large single family residence with a pool. 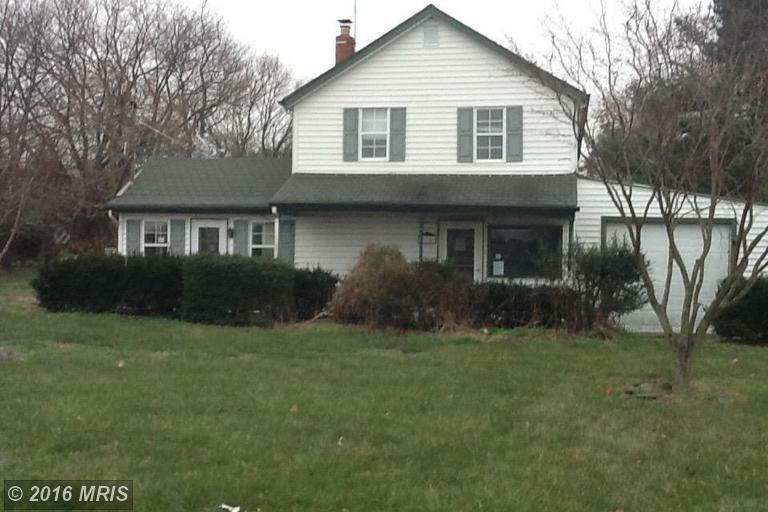 This Huge Farmhouse has the Possiblity of becoming a multi-use space in Worton / Lynch MD.